Earlier this month, the “Keeping Up with the Kardashians” star checked into the Rythmia Life Advancement Center in Costa Rica for iboga treatment, a method that uses the medicinal alkaloids found in tree roots to fight addiction. Disick entered the facility after a drunk weekend in Atlantic City during which he wandered through Harrah’s Resort without shoes. 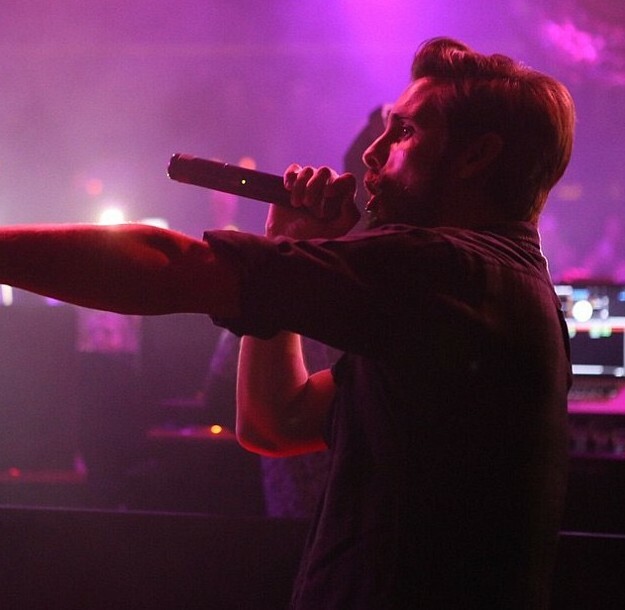 When he started his brief treatment, Disick said in a statement, “I realize my issues are bigger than me and I’m ready to truly remedy this struggle I continue to battle.” But he left the center after less than a week, was subsequently seen partying at two clubs in Costa Rica, and is now back to his full-fledged partying on the U.S. club appearance circuit. He reportedly did not drink alcohol at 1Oak.